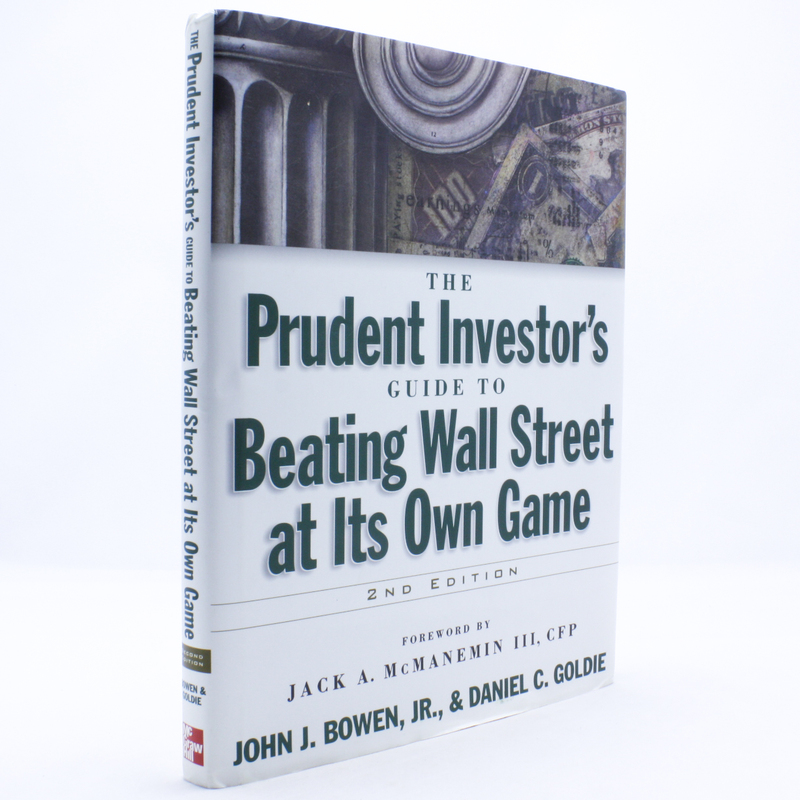 The Prudent Investor's Guide to Beating Wall Street at Its Own Game - IFA Vintage and Current Book Library - Index Fund Advisors, Inc.
"Timely and practical. This book brings the leading edge of investment information to the prudent investor in an understandable way." - Charles Schwab, Chairman, Charles Schwab Corporation. "to write a book like this on Modern Portfolio Theory and make it understandable would be a very difficult job. John Bowen went ahead and did it. Congratulations." - Merton Miller, Nobel Laureate in Economics. Individual investors today must fend for themselves as they seize control of their own portfolios. In this authoritative and ill-researched book, investors learn how to simply and effectively use popular asset allocation strategies - in combinations with mutual funds - to greatly increase their returns. The reader is walked step-by-step through a low-risk, high-return approach using modelportfolios and case histories, plus timely information on emerging markets, tax-saving moves, annuity products, and more.